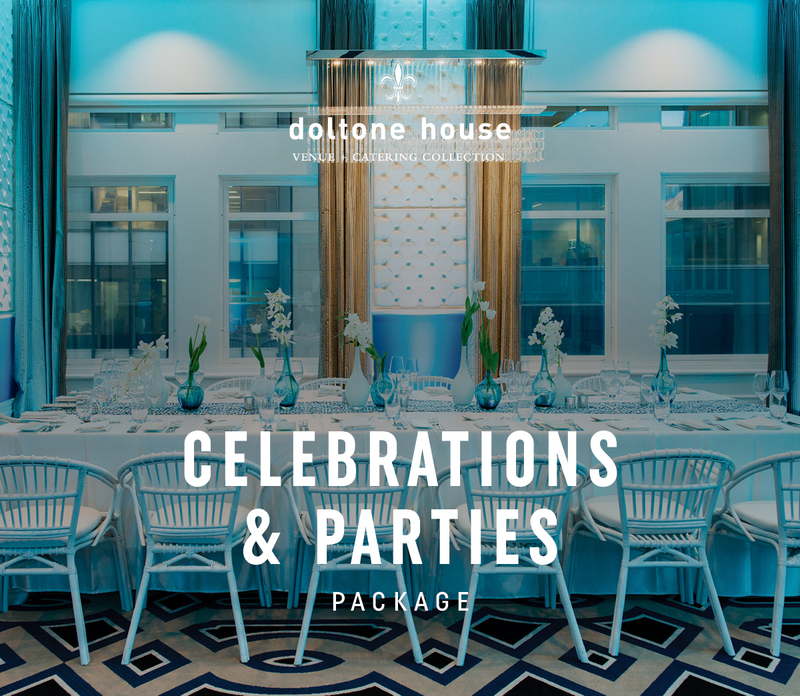 Doltone House offers packages to suit all Celebrations, Parties and Gatherings. Every celebration and gathering is a unique opportunity for you and your loved ones to create precious, life long memories. You’ll find the perfect space to match your tailored package, with contemporary and dynamic rooms and world-class Sydney Harbour views. Place your trust in Doltone House to ensure you make the very most of every occasion. Why share your special occasion with strangers? Doltone House offers luxurious, exclusive and private event spaces no matter how large or small the celebration. With a dedicated team to guide and support so that your celebration runs smoothly from beginning to end for a memorable experience.